The NTP appliance provides a secure way to receive and synchronize accurate time for your organisation. Many businesses and organisations depend on accurate time via NTP server time synchronization. 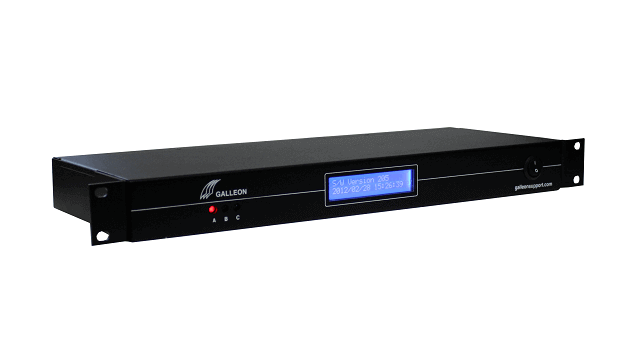 For security use a Galleon Systems manufactured NTP appliance, which operates from within your firewall. This gives protection from hackers and those with malicious intent. A public Internet time server requires you to open a port in your firewall and compromises the security of your network. Avoid this by using Galleon products. 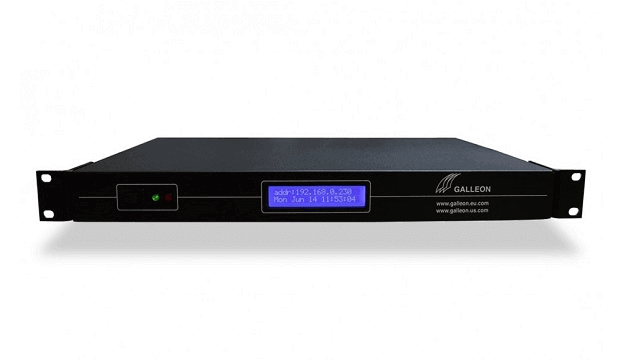 Galleon Systems manufactures NTP appliance, which operates from within your firewall and does not compromise your digital security against hackers and those with malicious intent. 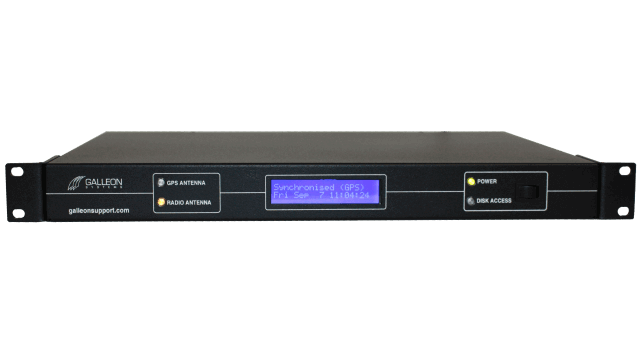 The NTP appliance receives the time signal via a GPS antenna, which needs to be in clear, 360° view of the sky and is sealed to IP65 standards. An additional time source – radio – is also available for WWVB, MSF or DCF time signal. The NTP server then delivers the time received to the devices on your network via an Ethernet connection. 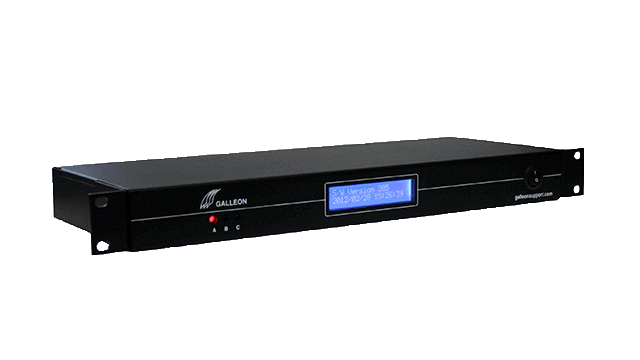 The NTP server supplies accurate time to all connected devices for two independent networks. This includes clocks, phones and PCs that your employees use every day. Your business benefits from synchronized business operations, improved productivity, and a protected network.